Welcome to the MPA Pool players web Site. This promotion is closed. We needed your players clubs cards by the end of the Grand Falls tournament. The top 55 list was already presented to Elite Casino's for payment on Monday, April 15th. Click here for Flyer and registration forms. 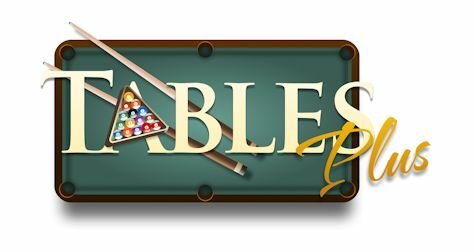 Open Singles Eight_Ball - Starts on Thursday at 07:00 PM - Check In starts at 04:00 PM. Open Doubles Eight_Ball - Starts on Friday at 07:00 PM - Check In starts at 04:00 PM. 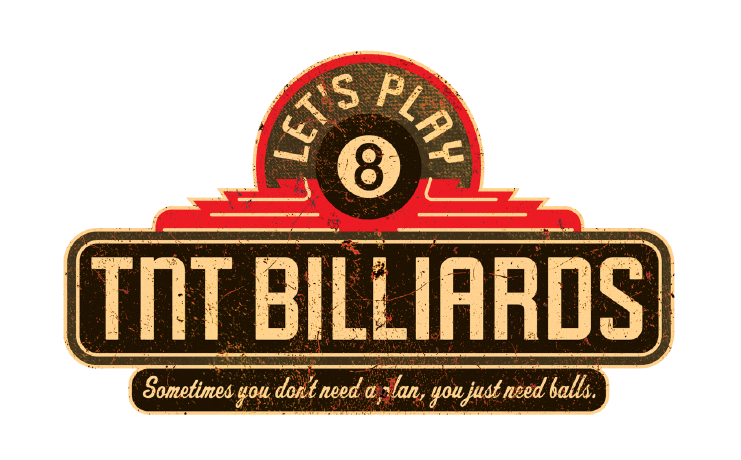 Open Team Eight_Ball - Starts on Saturday at 12:00 PM - Check In starts at 10:00 AM. Any 3 Players Can Compete in the Team Tournament! No Sanctioning Required! Come enjoy the Tournament and the FUN!!! This is a MPA Sponsored tournament. You Do Not need to be a MPA Sanctioned Member to participate! This Tournament will be run by the MPA. Online Registration for the 2018-2019 season! If you are trying to register for a Tournament/Event you will need to have a UserID and Password for the MPA site in order to register online. If you do not have one try using your google or Facebook account. Having trouble getting logged on? Send me an Email.It only takes a minute to set you up if you do not have a userid. You must be in our database to get a userid, so if your aren't in our database click the "Join MPA" on the tool bar and answer the questions, shouldn't take more than 2 minutes of your time. That will get you in our database and also setup your UserID and Password. If you don't know if you are already in, click on the "Player Lists" link and look yourself up. Note that you will not see the registration links until you are logged on. MPA Sanctioned Teams can qualify for the ACS Nationals! As many of you may know, we have been looking at doing a tournament in Vegas. But instead of doing our own MPA event, we talked to John Lewis from the ACS and have worked out an arrangement that will allow all MPA League sanctioned players to play in the ACS Nationals at the Tropicana on May 11-19, 2019. You must be sanctioned through your LEAGUE. Individual ($20 MPA Individual Sanctioned) members will not be included, as they must meet the criteria of playing a minimum of 8 weeks of league in order to be eligible for the ACS Nationals. Our MPA players will now be able to play in all of the events out there (singles, doubles, 9-ball, 8-ball, team, etc), and the Tropicana is a great location for this event. 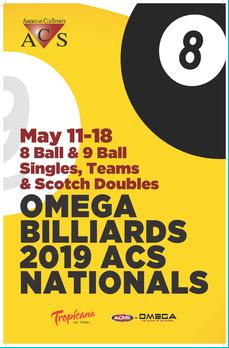 I went out there last May and got my national referee certification at this event, and it's well run, organized, and reasonably priced for the pool player's budget. I hope that many of you will plan on participating in the 2018-2019 ACS Nationals. Plan early - get your rooms and flights reserved, and I hope to see you out there!!! Please feel free to field any questions to John Stich, as we are very proud of this relationship we've developed, and think it's a great thing for both the MPA and the ACS. 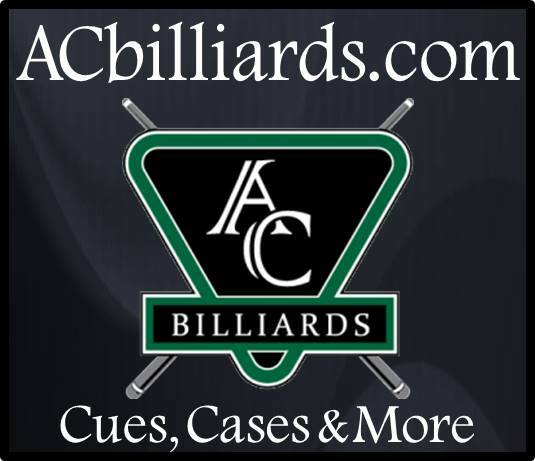 For more information on the ACS Nationals, go to their website - americancuesports.org Thank you. When you get a minute. So if you are an individual or a league operator make sure you understand the sanctioning rules for the upcoming by reading the 2018-2019 League Operators Manual . 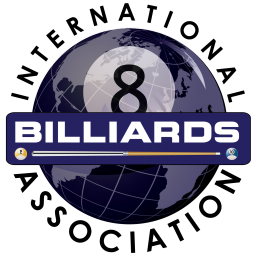 We would appreciate comments and suggestions on what we have or what content, as a pool player, you would like to see on this site. Send comments to us at MPAPool. Your company logo and/or web link should be here.